I feel that the corners of the screen, particularly the area where the frame meets the screen are a throwback to the Lumia days. The back side obviously features a quad camera, basically the Galaxy S10 5G camera, give or take some optical tweaks. I also noticed a new color accent or two at the top of the device and a selfie camera that seems to get an even smaller cutout. Glad to see that the earpiece is still on, since I didn’t quite enjoy the one from the screen of the Huawei P30 Pro. 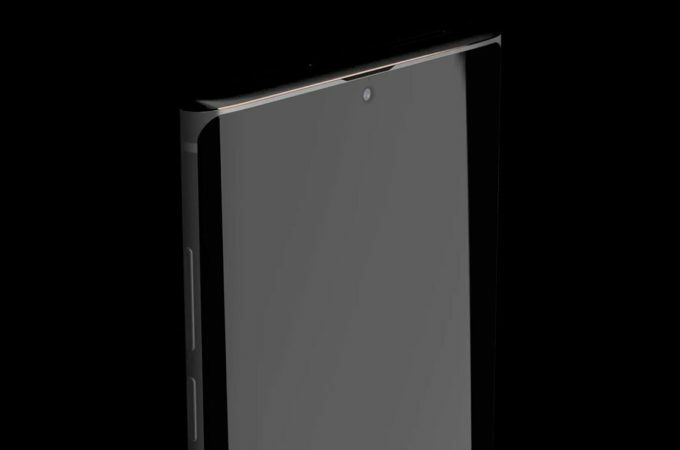 Not sure that the centering of the front camera is a good idea here, though…. 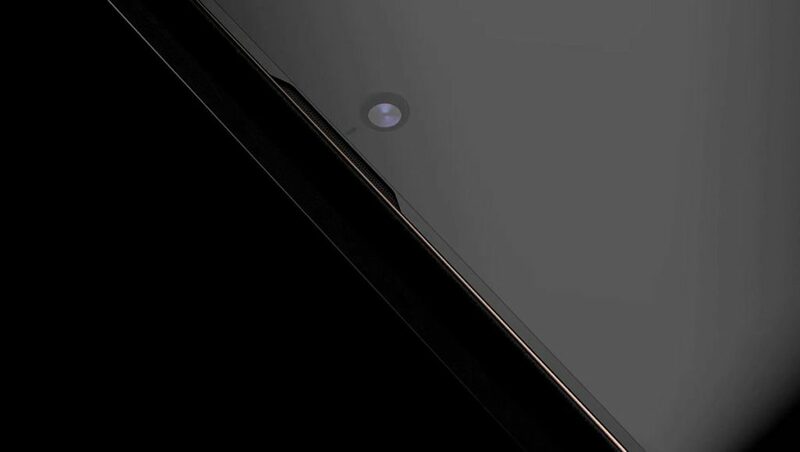 I look forward to also learning more about the new stylus, particularly since it’s rumored to have its own camera… or two. 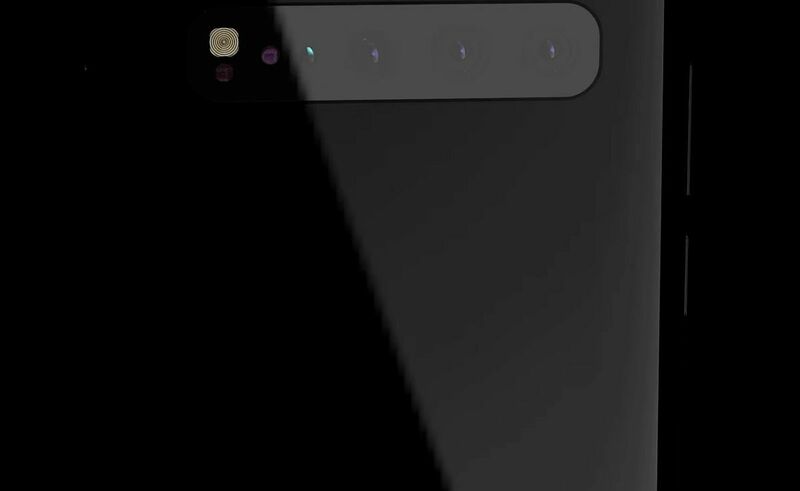 Actually it should replace the Galaxy Note 10 selfie camera alltogether, but that’s a different story. Looking forward to seeing the whole thing when it’s ready!